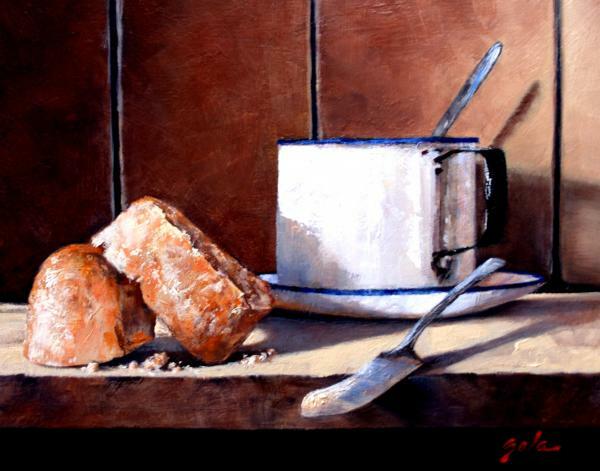 Number two of a series of my 'Daily Bread" still life prints. 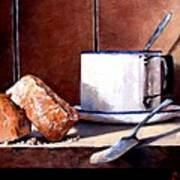 I have always been fond of early American still life art and have learned much from the American masters of the craft such as Michael William Harnett and his artist friend John Frederick Peto. 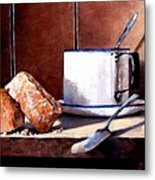 These paintings are offered here as Giclee prints and would be suitable for a man's den or workplace. 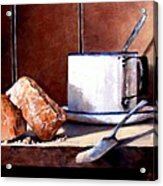 they are all small format offerings in the aread of 8" x 10" therefore suitable for small wall spaces.